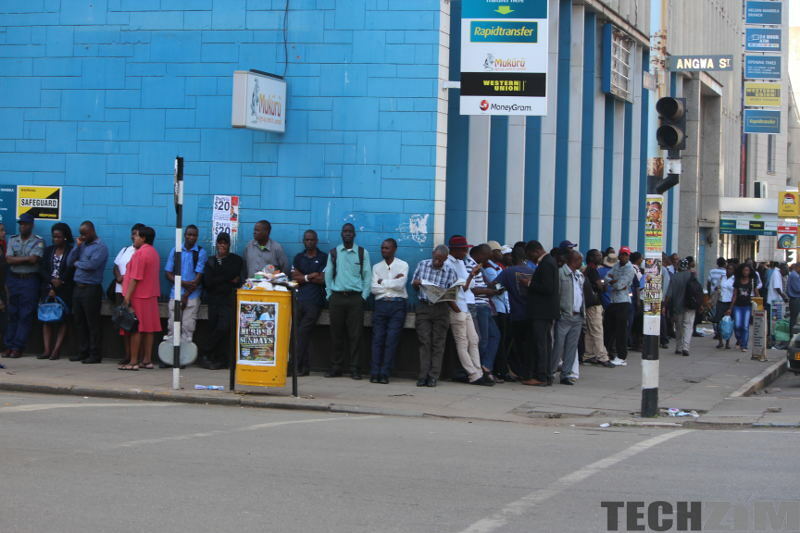 We all know that time is money and wasted.co.zw has come up with an ingenious method of showing you how much money you lose as you spend your time in a number of different queues across the day. As soon as you go on the site, you’ll see that the guys are not looking to waste your time. You’re greeted by a form asking you to fill out what kind of time waster you encountered. You can then fill in the hours and minutes you wasted before then selecting what actually wasted your time be it a queue at the bank, border or fuel among other things. You can then also enter the city you’re in, and your monthly salary which is stored anonymously for statistical purposes. The information on the whole site is posted. On the site, there’s also a counter that compiles how many hours have been wasted over the past week along with how much money that equates to depending on the salaries of the entrants. There are also visual representations of the types of queues. Well, you can never have too much data and the collection of all this data will be interesting to look back on. Of course, this might not be the most accurate way of gauging things as there is no control of who posts what and how true it is but I think it can work as a great way of estimating just how much we are losing in terms of time and money. Even the government could do with this data in order to see how much production is being wasted away due to some of the inefficiencies they have caused. Maybe there will be an increase in terms of urgency when it comes to addressing some of the issues that plague Zimbos.